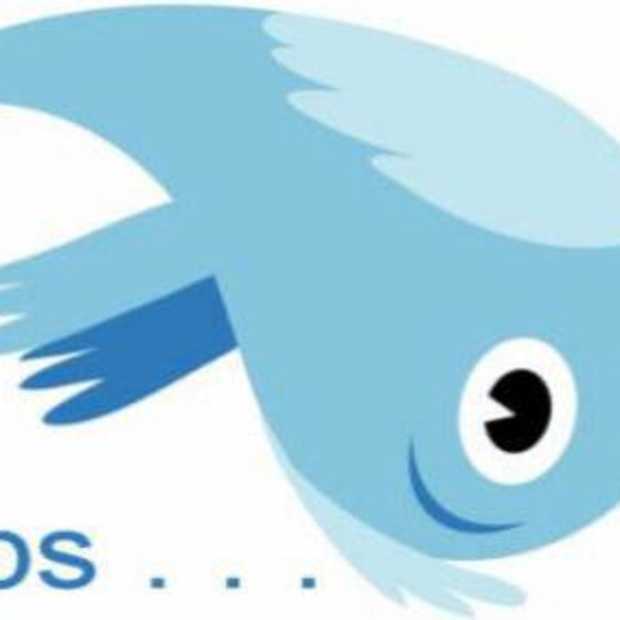 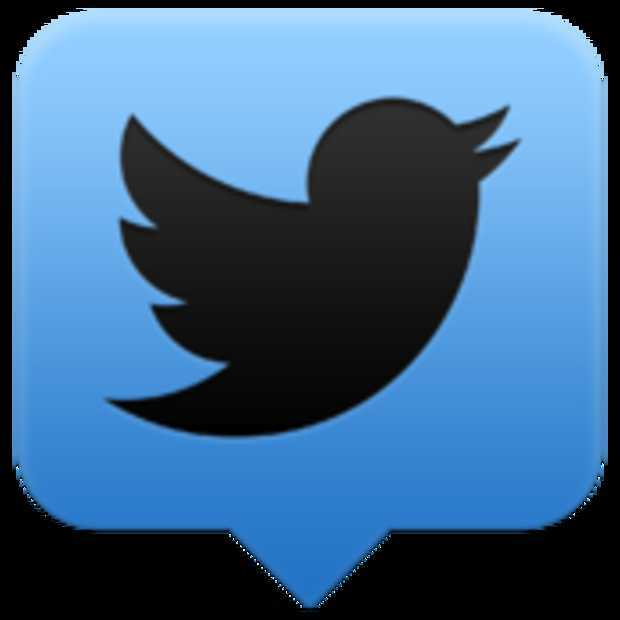 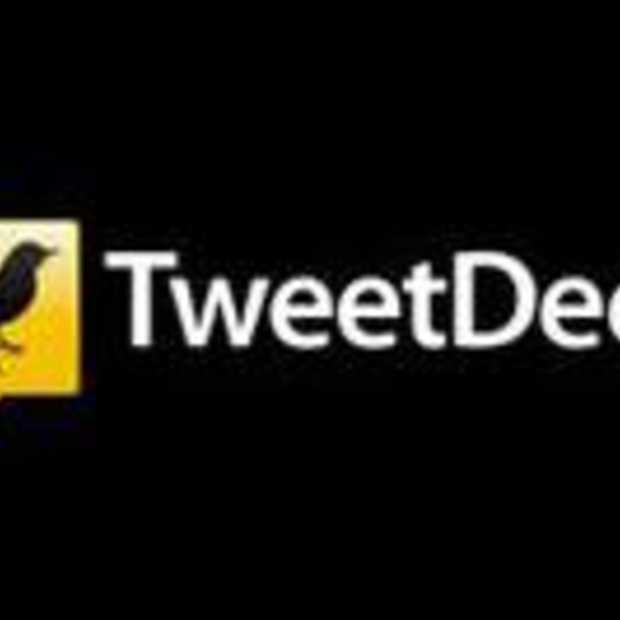 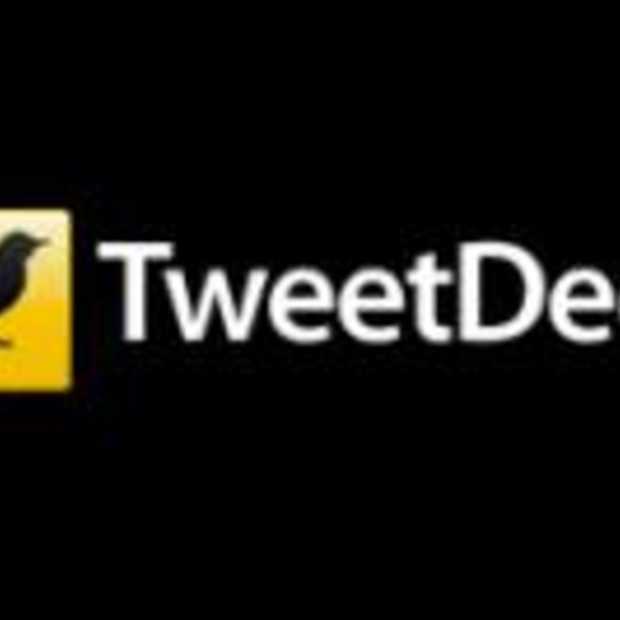 Tweetdeck nieuws + filmpjes op DutchCowboys. 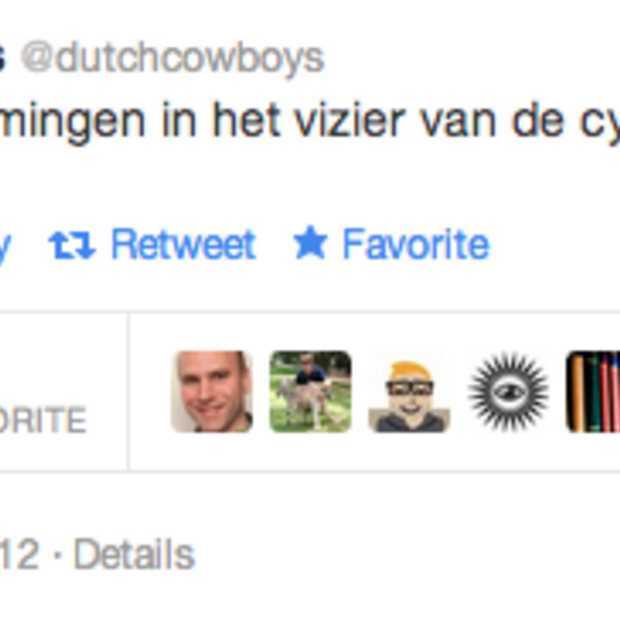 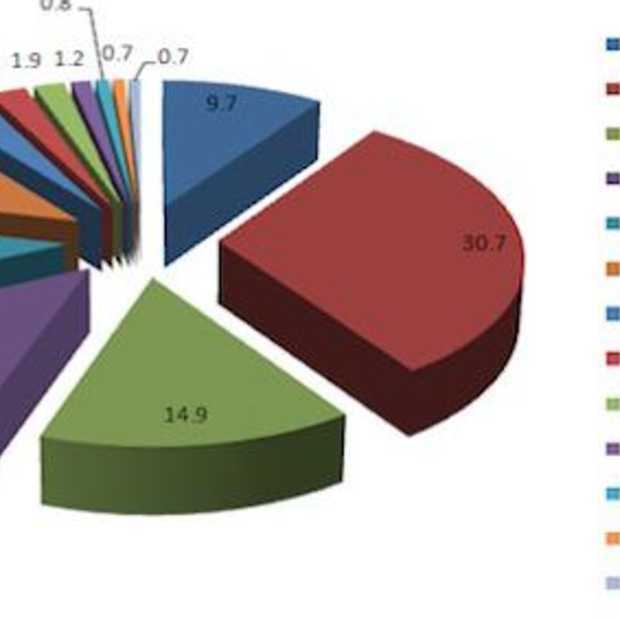 Ontdek het nu! 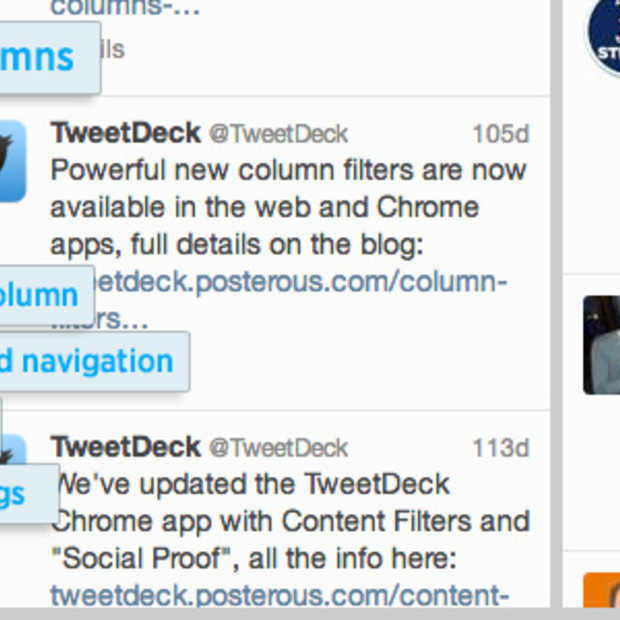 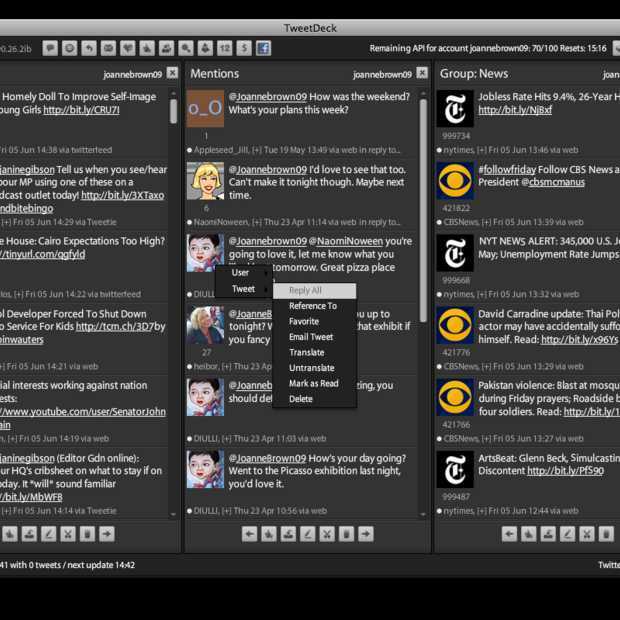 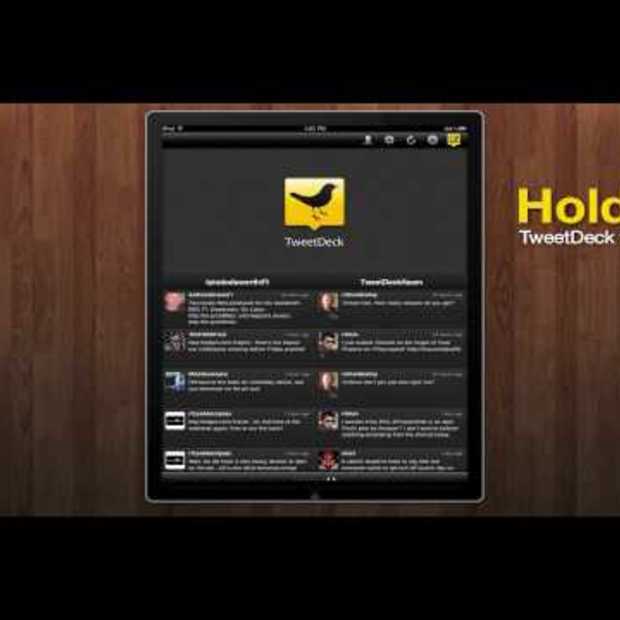 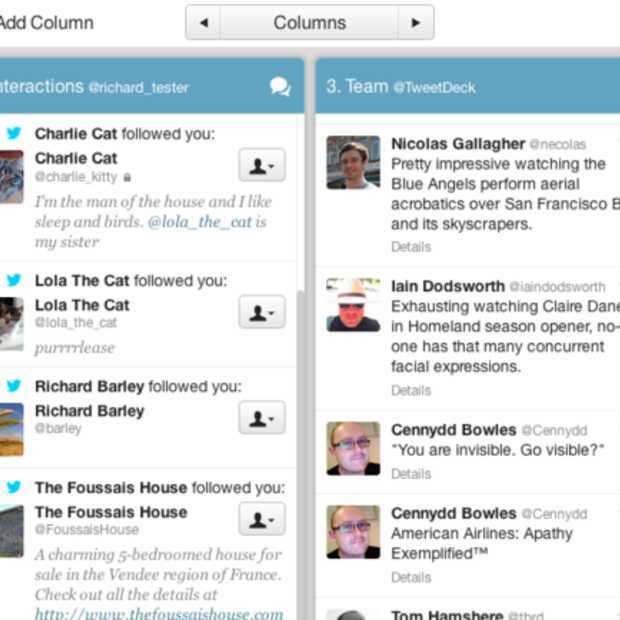 TweetDeck's iPad optimized interface : Why dont' they use simular interface for a Laptop or Mac?